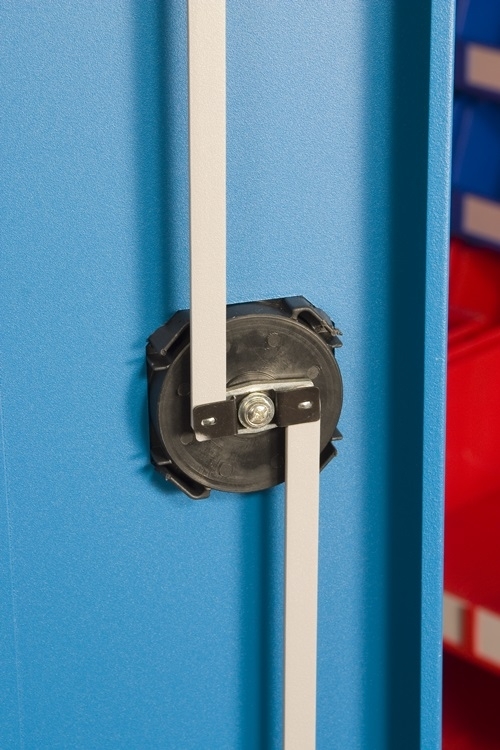 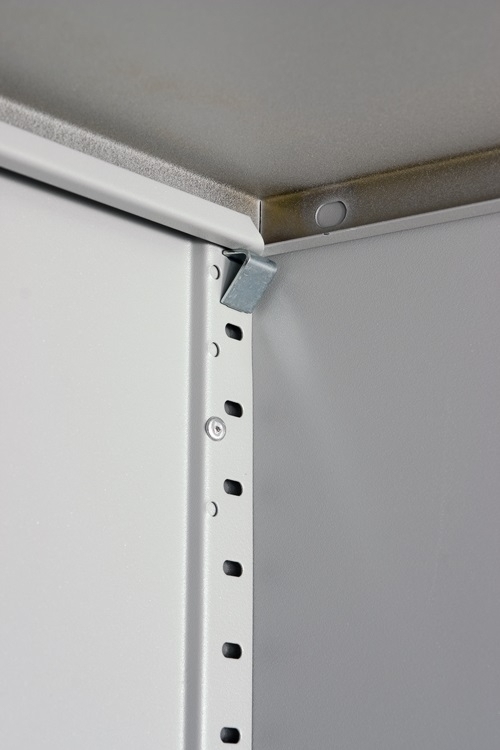 Strong welded industrial cupboards offer excellent security whilst keeping products clean and safe. 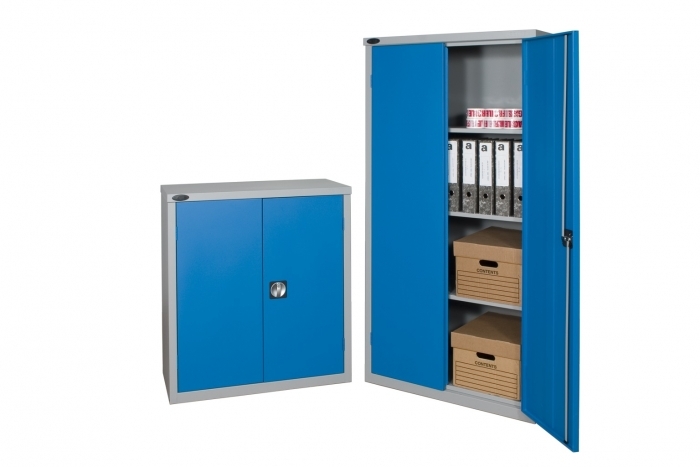 Choice of cupboard sizes either are half height or full height options that come complete with fully adjustable shelves, locks with two keys all finished in a high quality anti-bacterial paint finish. 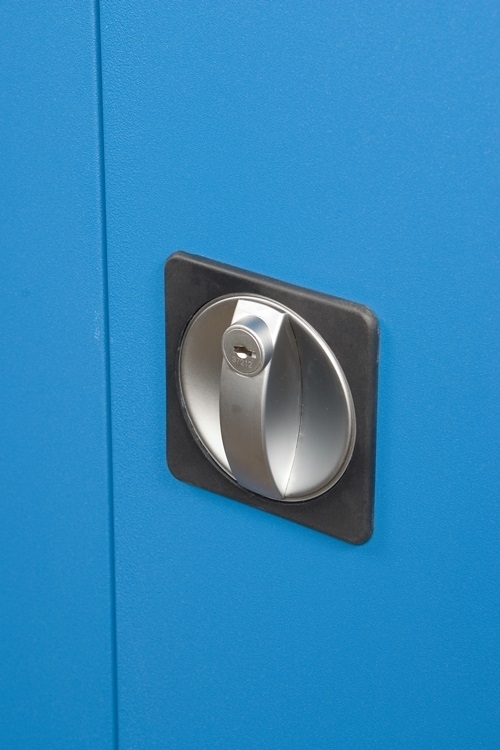 The doors come with additional strengthened doors and a secure two point locking bar and recessed door handle. 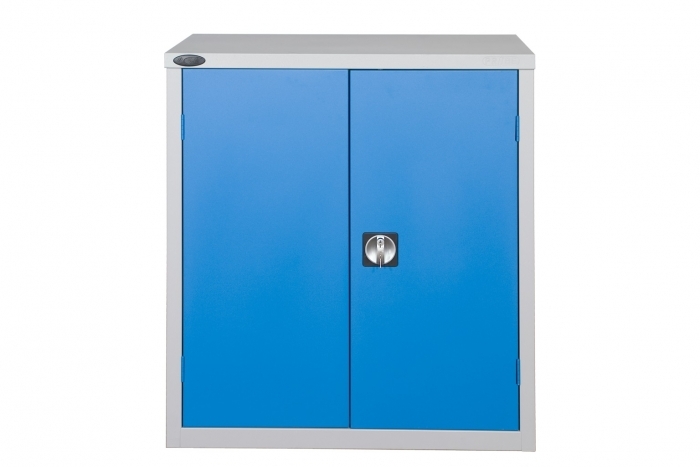 Cupboard size 1020 x 915 x 460 (mm). 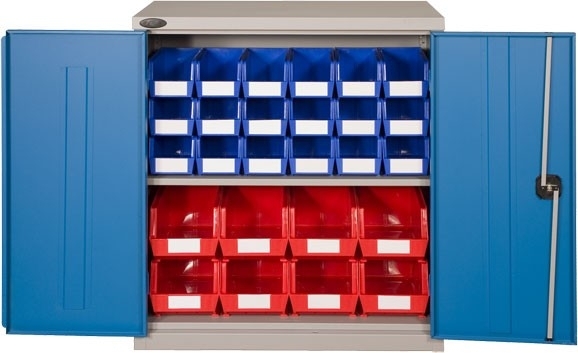 Comes with 1 shelf together with 8 x BIN40 and 18 x BIN30.